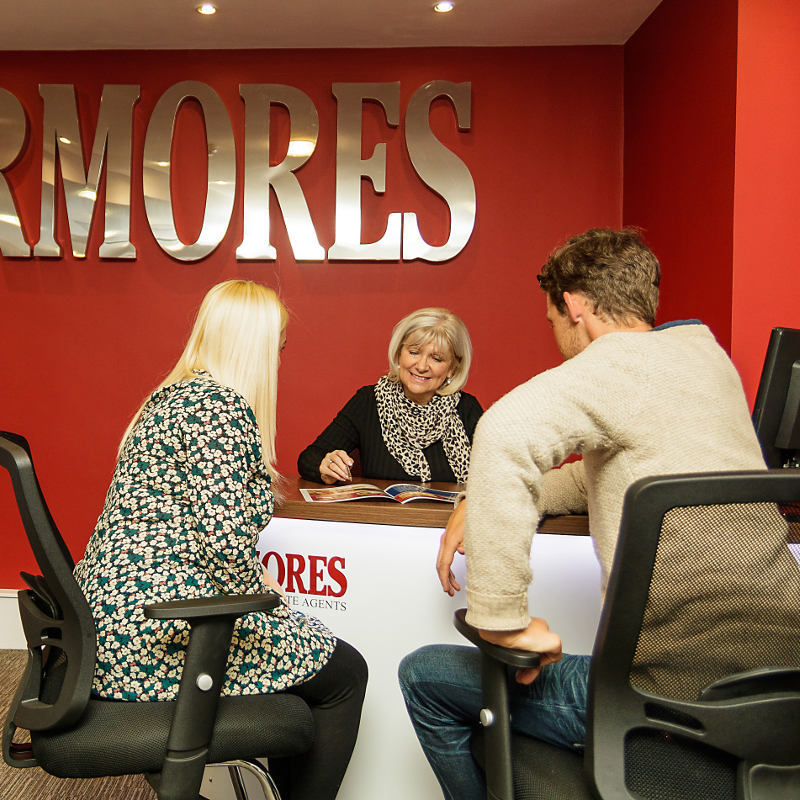 Livermores have been established in the estate agency industry since 1993. We have been specialising in helping clients find the right buyers for their homes for all that time. We have used that knowledge and experience to create our own impartial Sellers Guide, a brief guide which deals with the key questions we are commonly asked. Your property is worth what a buyer is willing pay. What is special about your property? This should be emphasised to attract that special buyer who will pay above the average price. Make sure your target market is reached by agreeing with us your property’s unique selling points so that its target market can be accessed. Just like all the others in the road? Not to worry, you can make it the best presented home which should attract a premium from discerning buyers. 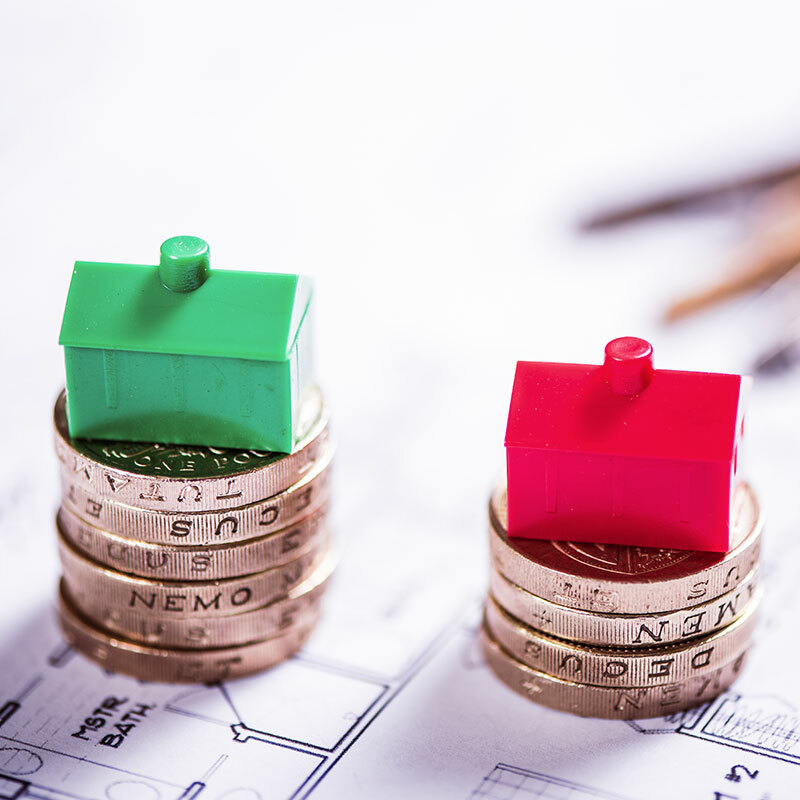 We will provide you with comparison information on properties that have sold which will help you decide on a suitable asking price given the timeframes in which you need to sell. As we know selling your home can be a stressful and frustrating experience but it need not be as there are things you can do from the outset to help maximise the value of your property. Below are some suggestions that help create that first impression for buyers. Create a blank canvas as buyers sometimes have difficulty seeing the wood for the trees. Create a show home standard of presentation. Remove excess furniture and have a spring clean. Make sure your home has kerb appeal. Buyers make decisions no further into the property than the hall. Ask a friend or one of our team to inspect your home and get their honest comments of how it looks from a buyer’s perspective. Every seller has different priorities when it comes to arranging viewings. We will accommodate every request where possible. If you are unsure what to agree we will be happy to offer our advice based on your own circumstances. We always endeavour to relay the comments of a viewer to the seller as soon as possible. This information is always helpful in deciding on any change of our marketing plan to help sell a property. Overcoming objections is what our staff are trained to do. Equally knowing why buyers do not favour a property enables us to adjust the marketing to secure a buyer from subsequent viewings. One of the biggest areas of concern to a seller is communication. We consider it to be very important to talk to our clients’ on a regular basis. This will enable us to prioritise the objectives of a seller in the market place at that time. This will also help us advise on what course of action may be needed to achieve a sale in the shortest possible time period. Once a buyer has been found it is important that your solicitor can present all the documentation to the buyer’s solicitor quickly for review. To ensure your solicitor can do this they need to have good notice of your intention to sell. We strongly recommend that they are instructed when we are asked to market the property. This is especially true if your property has not been sold for many years and the title to it is not registered at the Land Registry or if you have a leasehold property where management enquiries may take some time or bring out complex information. We have a panel of solicitors who we have worked with for many years and with who we have agreed service standards. We know they are proactive and we work well together to get our clients transactions smoothly through to completion. We will be pleased to introduce you to them. Leave these to us. We will ensure that we ask the right questions so you can have our best advice as to whether the offer will meet your requirements. Sometimes the offer amount is not the deciding factor. Often the circumstances of the buyer are more important to sellers. This is always done Subject to Contract so either party can withdraw before Exchange of contracts at no penalty. 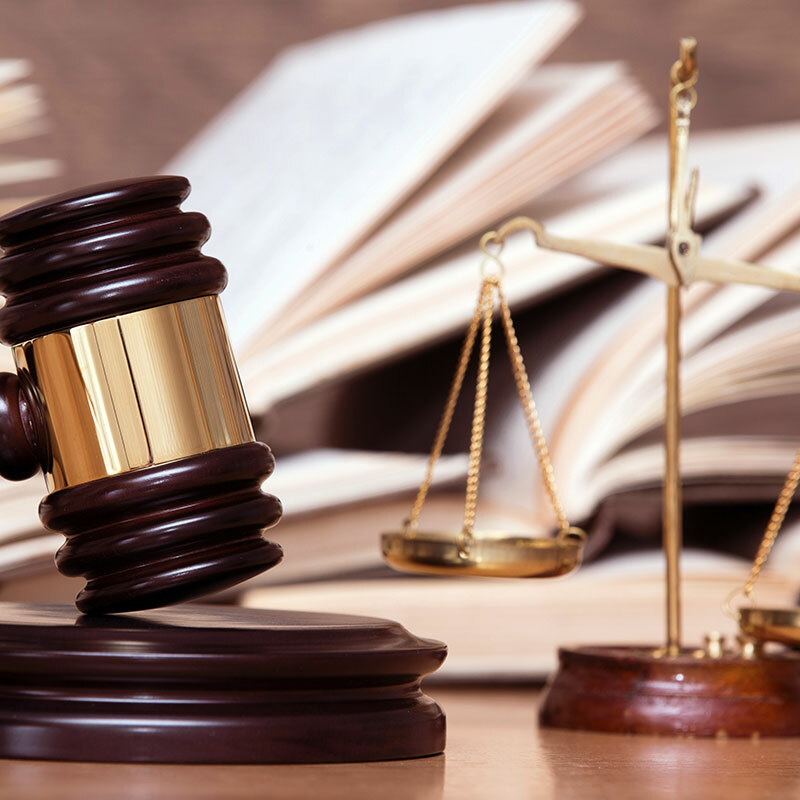 This is standard legal practice across the UK, but can attract criticism if either party subsequently decide not to proceed with the agreed transaction, so to cement the sale an early exchange of contracts will ensure your buyer cannot change their mind, it will be important for you to instruct your solicitor to try to achieve this for you and we will assist where we can. Only you can do this and this needs to be done as soon as you have accepted an offer. We will send a “Notification of Sale” to you, your solicitor, the buyer and their solicitor informing them that a sale has been agreed. It is important that you check our Notification of Sale document to ensure it meets your expectations. The Notification of Sale will also advise if there are any special conditions of sale. The following page contains a Conveyancing Calendar that will help you follow the progress of your transaction. Once we have put the transaction in the hands of the solicitors they have custody and control of the transaction and we have a watching brief. It is therefore important that your solicitor checks all the information we will have provided in Good Faith and on which you will have based your decision to accept an offer. Circumstances for us all, do change at times so you need regular updates from your solicitor to ensure matters are progressing in accordance with your requirements. Don't forget we have dedicated sales progressors at each branch acting on your behalf who are in contact with solicitors on a daily basis therefore aiding the process. Whether you are moving locally or further afield, we can assist with help choosing a removal company. Our relationship with one of the areas most respected removals companies will ensure that a competitive price can be obtained. It really is that simple, if we do not sell your property, we make no charge, no matter how much work we have done on a client’s behalf. Our fee only becomes payable upon exchange of contracts and is normally paid upon completion. Our staff have years of experience in property sales and are well trained to assist you in what may well be a once in a life time transaction. Please do contact use concerning any matter that you would like advice on.